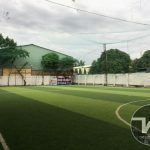 The K34 soccer field with its covered courtyard system, good artificial grass and modern facilities will be the best choice for your football games. 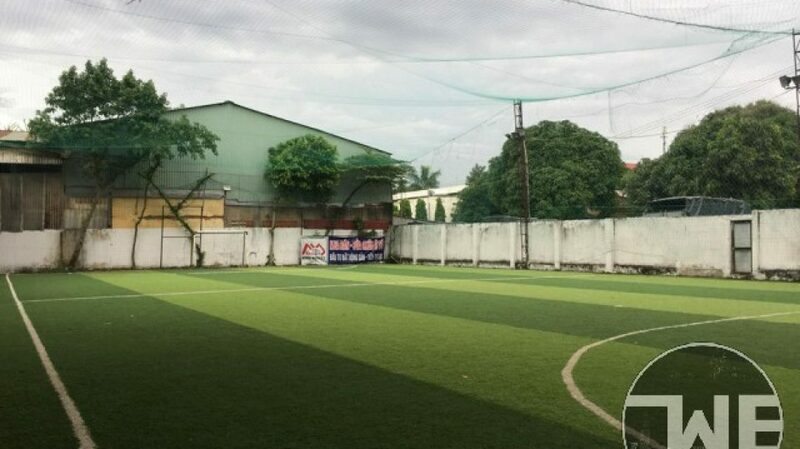 Practicing and playing football at K34, you will not have to worry about the hot weather or the sudden rain. 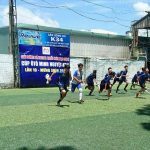 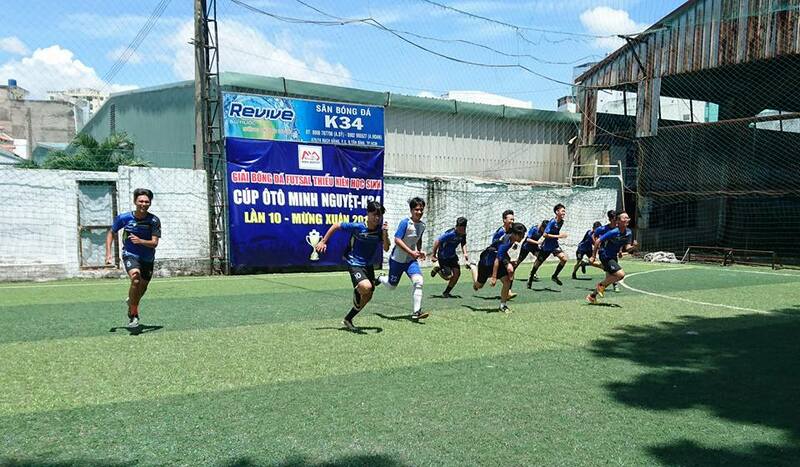 In addition, K34 is also one of the most active and experienced football field, especially in customer service.